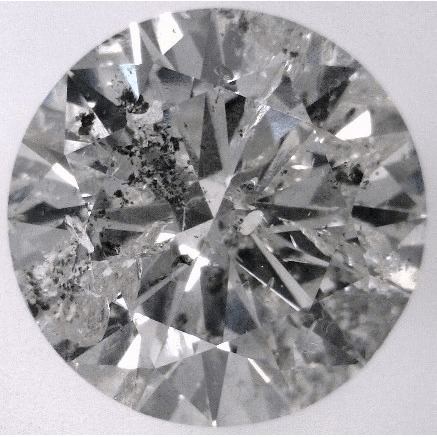 What is an I2 Clarity Diamond? All diamonds are unique, and their differences help distinguish the value, rarity, and beauty of each stone. Not all diamonds are astronomical in price, because the size, structure and even the tiniest imperfections can affect the cost. For buyers, these minute blemishes—typically measured by their clarity grade—can actually help set expectations for how to budget when diamond-shopping. For buyers on a tighter budget, diamond clarity I2 may seem ideal. These low-quality diamonds offer some cheap prices. However, is the lower grade worth the price? Here is everything you need to know about this clarity grade and how to be a smart shopper when choosing loose stones. Each lab examines a stone under magnification to discern any internal and external flaws. After all blemishes are noted, a grade is issued. Clarity grades range from Flawless (FL), Internally Flawless (IF), Very Very Slightly Included (VVS), Very Slightly Included (VS), Slightly Included (SI) and Included. Most of these grades also include a designation of 1 or 2, like VVS1 or SI2. A diamond with an Included (I) clarity grade means that “inclusions are obvious under 10× magnification and may affect transparency and brilliance.” Within that, the I grade range includes three sub-grades: I1, I2 and I3. The higher numbers within each grade correlates with more flaws within the stone. Diamonds that have a clarity grade of I2 have obvious blemishes and inclusions under magnification. Some of these inclusions might even be visible to the naked eye. 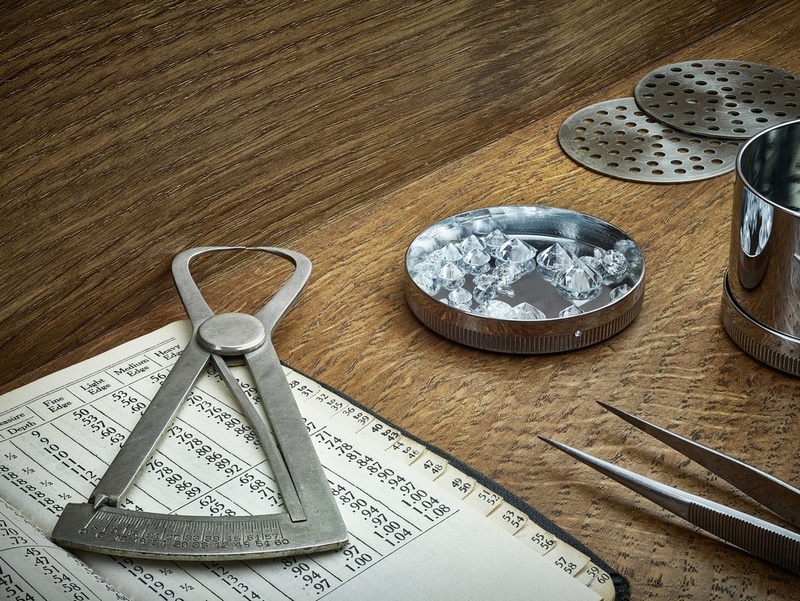 This diamond grade might be less sparkly than their more flawless counterparts. The buyer might notice cloudiness within the diamond’s structure. With the diamond clarity I2 grade, the more visible flaws mean that the stone is less valuable. The stone’s price point reflects this devaluation. I1 diamonds are the lowest suggested clarity for fine jewelry. If you desire a larger carat stone but your budget is capped, then you must sacrifice the clarity or cut of the stone. Most buyers don’t want to invest in a poorly cut diamond, as cut highly impacts brilliance and also can impact the look and shape of the stone. For this reason, some buyers simply opt to downgrade the clarity. However, is it really worth the cost to have a blemished stone? Brilliance does not offer any loose diamonds that have a clarity grade below I1, because the structural integrity of the diamond might be compromised. When viewing a diamond clarity I2 at a retailer, be sure to ask the jeweler to look at the diamond under magnification. If the flaws are visible to the naked eye, can you live with the obvious imperfections? Ask how all the flaws affect the durability and structural integrity of the diamond. While the clarity affects brilliance, luster and transparency, buyers often choose to downgrade this ‘c’ to save money or even to afford a larger carat. Diamonds graded with an Included (I) for clarity often have very noticeable flaws under magnification, which is why you shouldn’t buy anything lower than an I1 clarity grade. I2 clarity diamonds have more flaws,and flaws affect the beauty of the diamond. Quality diamonds last a lifetime, so when choosing a stone for yourself or for someone else, make sure you make that diamond worth it!